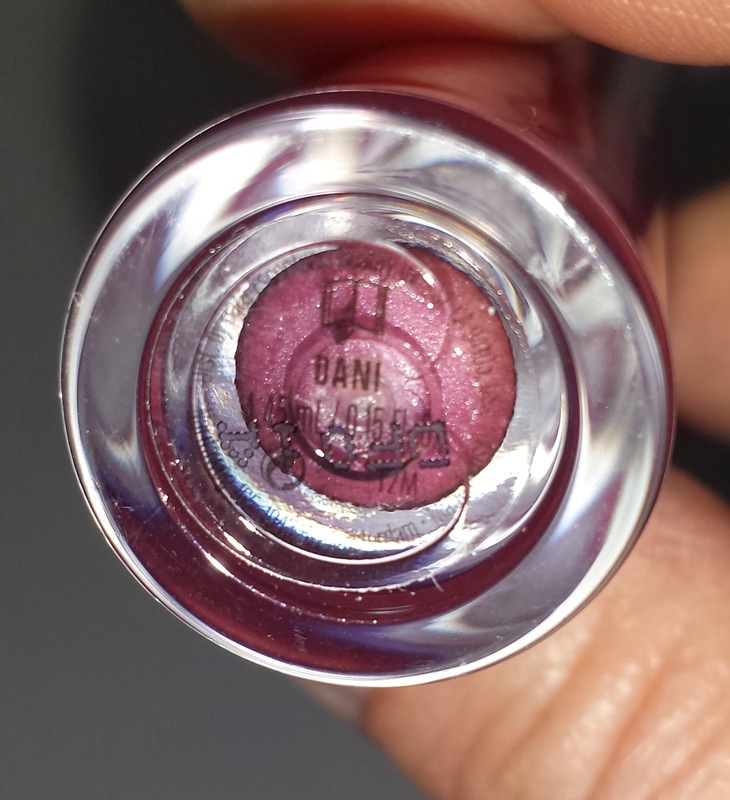 Buxom full-on lip polish in DANI is a semi-sheer berry pink lip gloss. 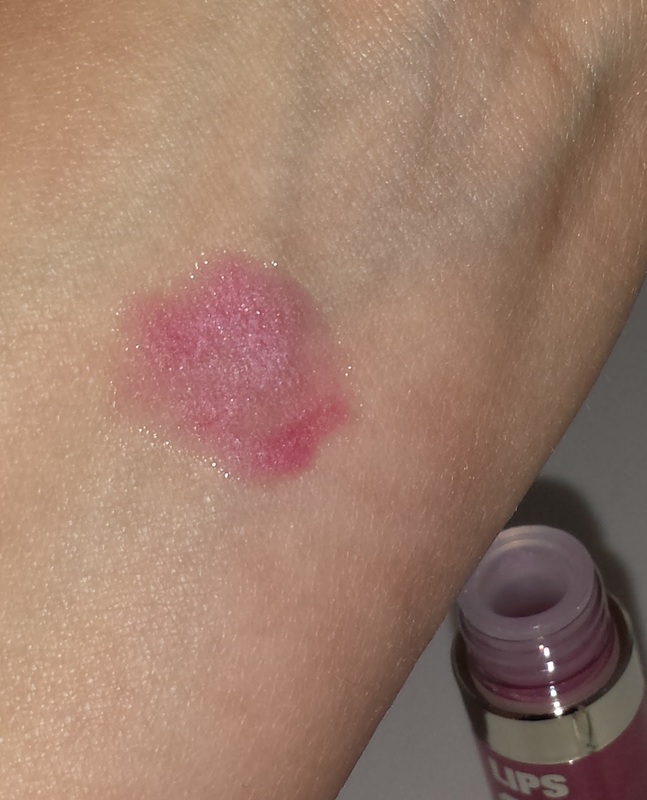 It is non-sticky and leaves the lips soft and smooth. The gloss does have a slight sweet candy scent but it is not overpowering. I prefer a gloss to have a scent similar to this much more so than a floral scent. The gloss is available in-store and online at Sephora.com. Most major department stores carry the brand as well. It currently retails for $19.00 USD and it contains .15 fl oz of product. 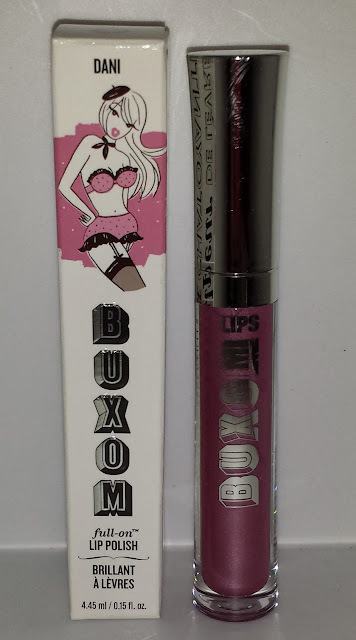 The Buxom line of glosses are my Holy Grail lip product and I will either wear them alone or atop the Chanel Rouge Coco shine lipsticks. They typically last 3 to 4 hours wear time on my lips. On rare occasions I have experienced a slight stickiness with a few of the glosses but the majority are non-sticky. 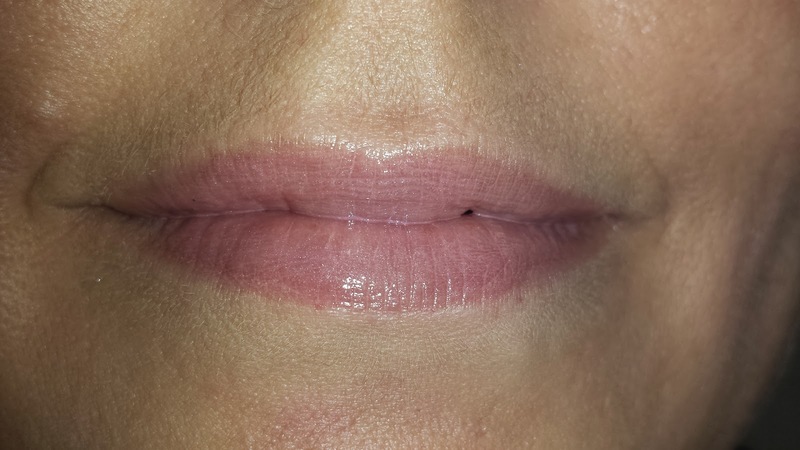 It is important to note that during the application process there is a slight tingling (minty-feeling) and the glosses have been known to plump up the lips ever so slightly. Also, the glosses are very moisturizing and leave the lips soft and smooth.